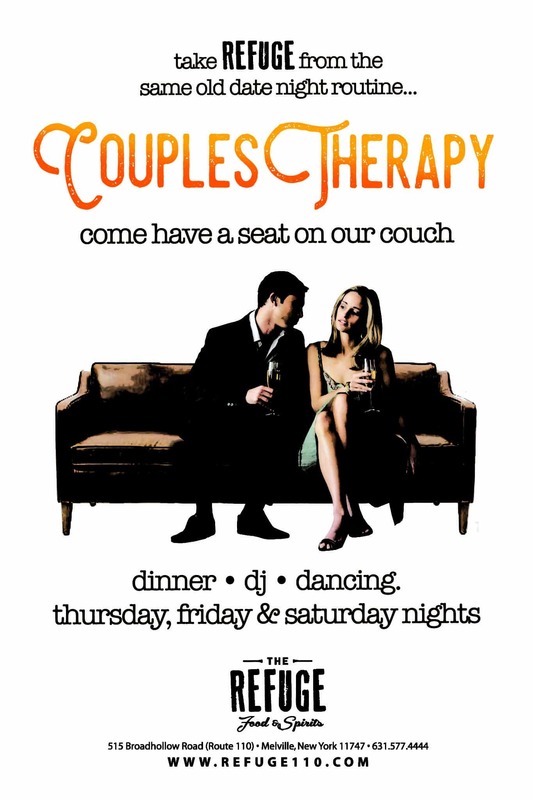 Take Refuge from the same old date night routine and enjoy some COUPLES THERAPY! Come have a seat on our couch! Start with the chit-chat over our Refuge cocktails at the bar, move to a table for dinner, then head into the lounge for DJ and dancing. On warm nights, take your drink to the outside patio, lined with couches and a rustic warmth.  Its lovely sunny exterior and garden has a relaxed vibe with tropical sounds and fun crowds, adds energy to the summer months!